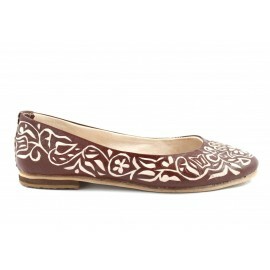 These simple yet beautiful Ghita Ballerinas are made by skilled craftsmen using beautiful high-quality leather. 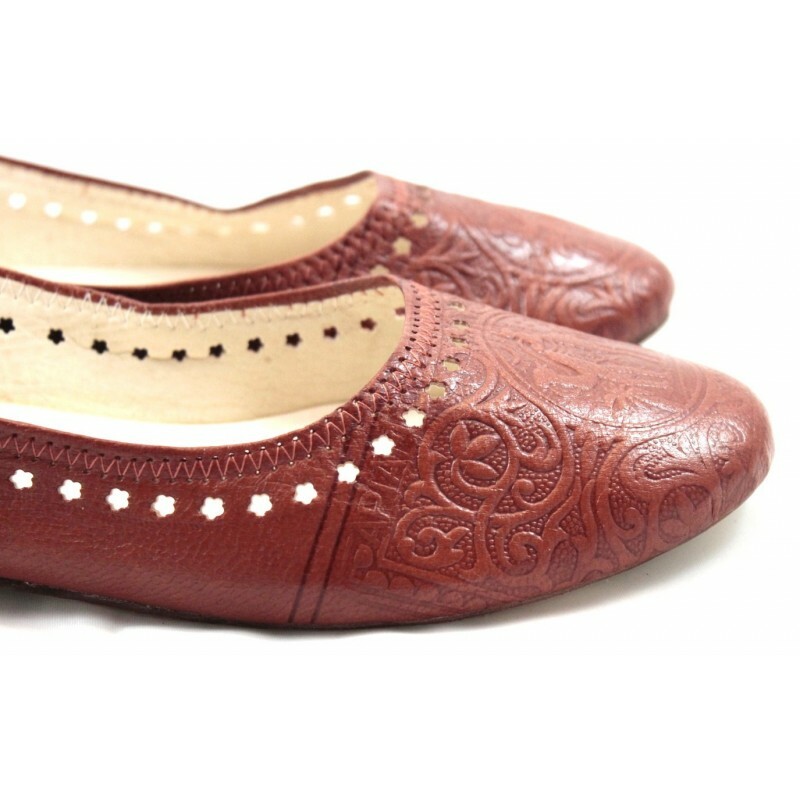 Their solid soles and flexible leather will allow you to wear them in any situation. 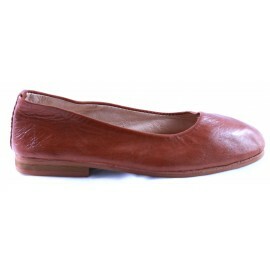 Round-ended Ghita ballerinas, made of infinitely soft leather with a solid insole. 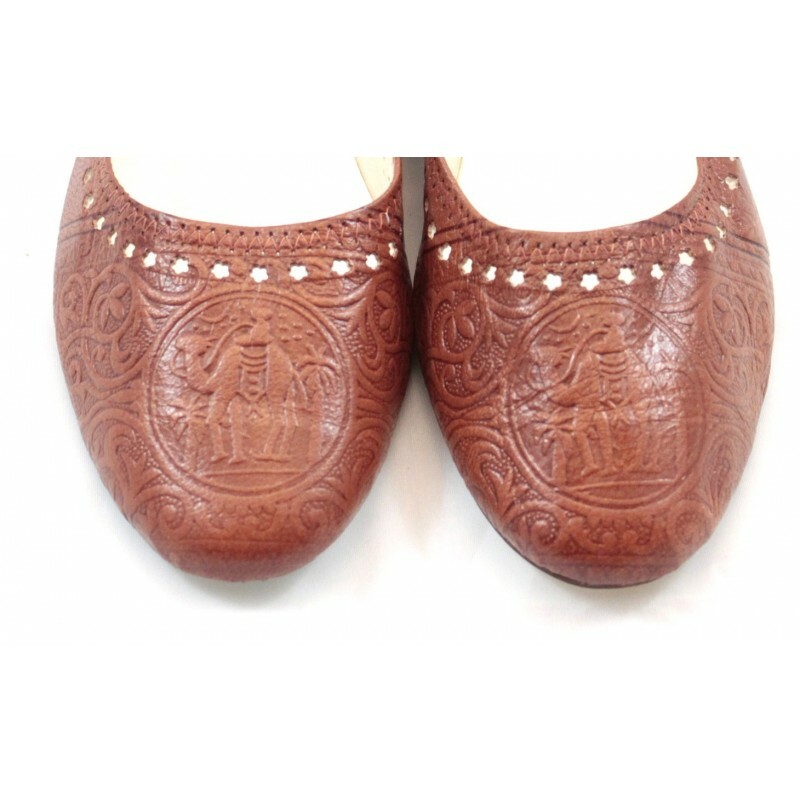 Exterior completely made of leather.